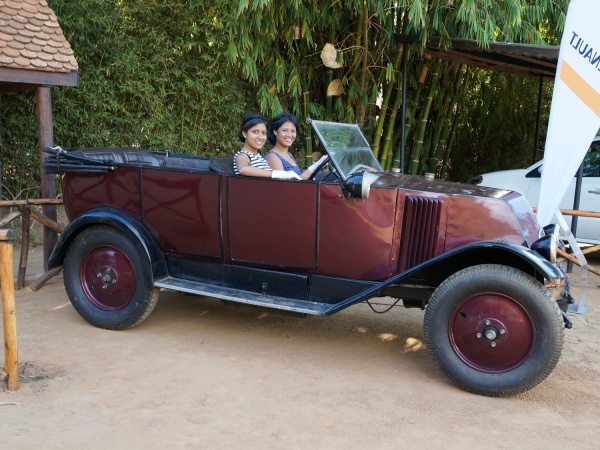 The club was opened in 2011 by Josoa Rakotonindrina and his wife Dally Randriantefy and is open not only to members. 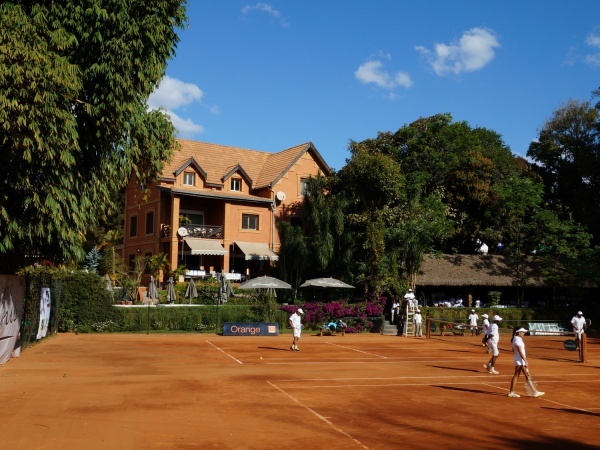 Except for the seven clay tennis courts, non-members can also make use of the facilities, which include the clubhouse restaurant with a terrace overlooking tennis courts, a swimming pool, gym with table tennis and Sunday brunch buffets. Private tennis lessons are also available. Le Country Club offers a restful get-away from the often stressful and polluted city. The club lies hidden and away from the street in a green oasis with plenty of flowers, shrubs and trees. 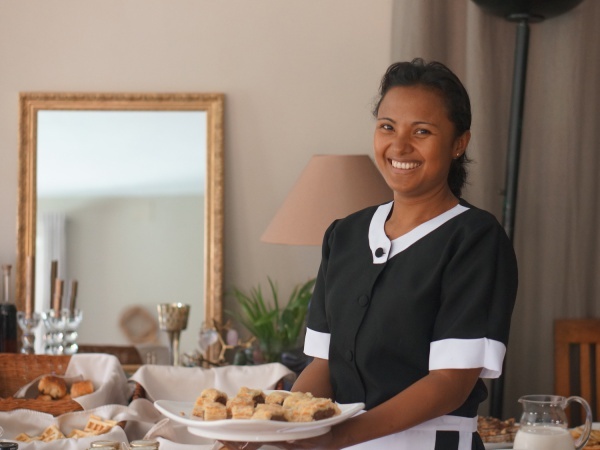 The clubhouse is built in traditional Malagasy style with a steep roof and red bricks. Just next to the clubhouse is the swimming pool, ideal for a quick dive after an exhausting match. A fitness room is currently under construction. The seven tennis courts are spread out over the club grounds. 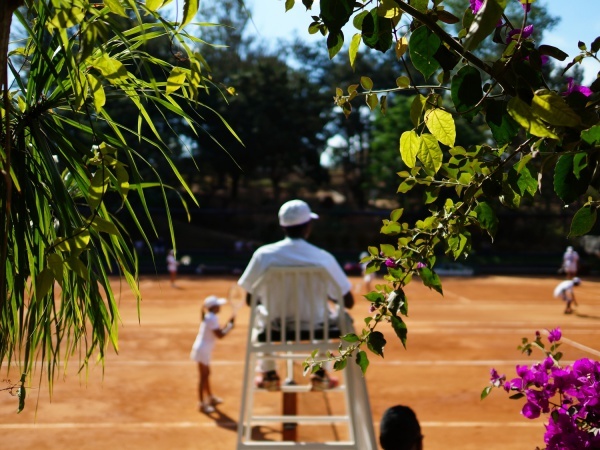 Several times a year Le Country Club organises national and international tournaments. The construction of a golf driving range and some cottages is planned in the future. Le Country Club is open daily between 8am and 6pm. This page was last modified on 4 April 2017, at 16:46.